safe to say that I don't really care. What I DO care about is maintaining my health. So I am going to start weigh-ins again with the intent of making sure I never get back to 200+ pounds again because my body type can't handle that much extra weight and still be healthy. 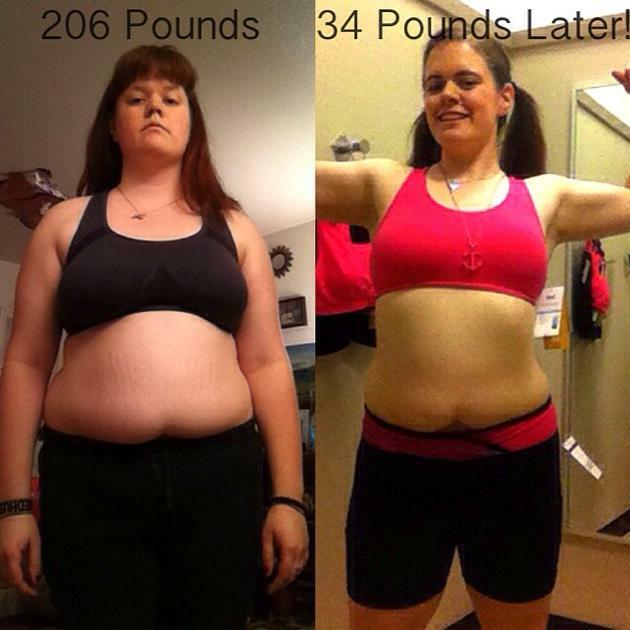 Update 10/23/14: I started focusing more on weight lifting and interval training during the year. I also started going for longer walks and just running for fun. I have begun 5K training again, so I imagine that I will be posting a few times. FLU STRUCK. IT SUCKED. I DID ELLIPTICAL. Focused on lifting and interval training. NOTE: During the fall, I did run/walks through downtown Seattle on my lunches (anywhere from 1.5-3.1 miles) without any reliable way to measure time and distance (the GPS on my phone shows me zigzagging wildly across the street like some sort of drunken bumblebee), so I didn't record a lot unless I actually got on a treadmill or ran a race (I'm all about accuracy). One of my goals for 2015 is to get something with better GPS to track my runs so that I can have more accurate feedback on my times.